Shortly after finishing up work on Teenage Mutant Ninja Turtles, I was contacted by editor Gunther Nickel of Panini Germany with an offer to adapt Weapon of a Jedi, a younger readers novel by Jason Fry. 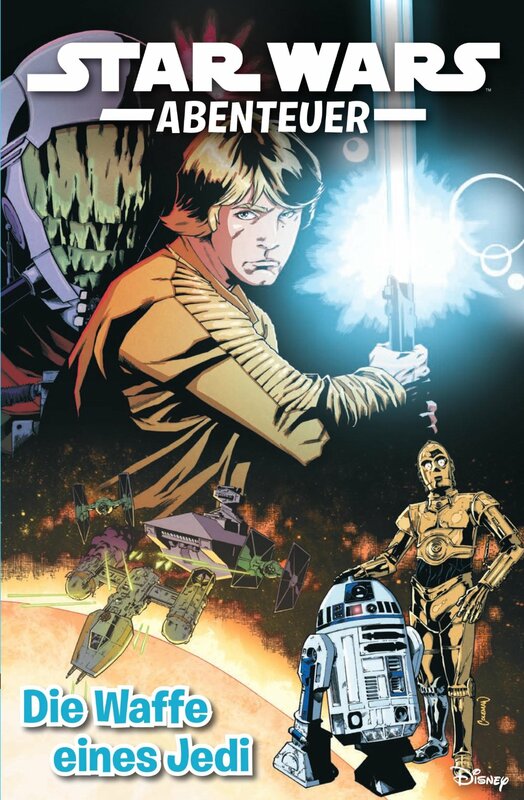 As a life-long Star Wars fan, I jumped at the chance to write a Luke Skywalker adventure! By now, I had plenty of experience writing comics for children, but this was my first adaptation of existing material. After a thorough read of Fry’s novel, aiming to preserve as much of the action and dialogue as possible, the challenge was to visualize the more talkative or thoughtful passages in a way the artist could make look exciting on the page. Once my proposed breakdown was signed off by Lucasfilm (whose story editors were a pleasure to work with), I was partnered with artist Ruairí Coleman and colourist Chris O’Halloran. I was then asked to adapt a second book, the Han Solo adventure Smuggler’s Run by Greg Rucka, this time with artist Ingo Römling. Both projects got an overwhelmingly positive response from the German fan community. Shortly after completion on Smuggler’s Run, I was invited to pitch original stories for the German Star Wars Rebels comic - based on my favourite Star Wars spin-off! Again, editor Gunther Nickel and the Lucasfilm story editors are amazing. The only tricky bit about writing original Star Wars stories is handing the lore, specifically which characters are doing what at which point during the TV show. Thankfully, working on TMNT had taught me to make copious notes on the source-show, along with detailed character notes that took account of things like speech patterns, the characters’ motivations and attitudes, and so on. 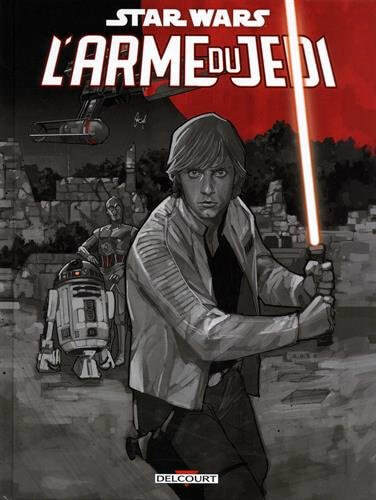 I currently have several Rebels stories in the pipeline, and I’m hoping our work on Weapon of a Jedi and Smuggler’s Run will be collected in English at some point soon. Cover for the German collected edition of Weapon of a Jedi. Cover art by Ruairi Coleman. Four 18-page episodes, adapted from the novel by Jason Fry, with art and letters by Ruairí Coleman and colours by Chris O'Halloran, in Star Wars magazine #19-22, April-November 2017. Published by Panini Germany. Four 18-page episodes, adapted from the novel by Greg Rucka, with art, colours and letters by Ingo Römling, in Das Star Wars Universum magazine #1-4, January-March 2018. Published by Panini Germany. 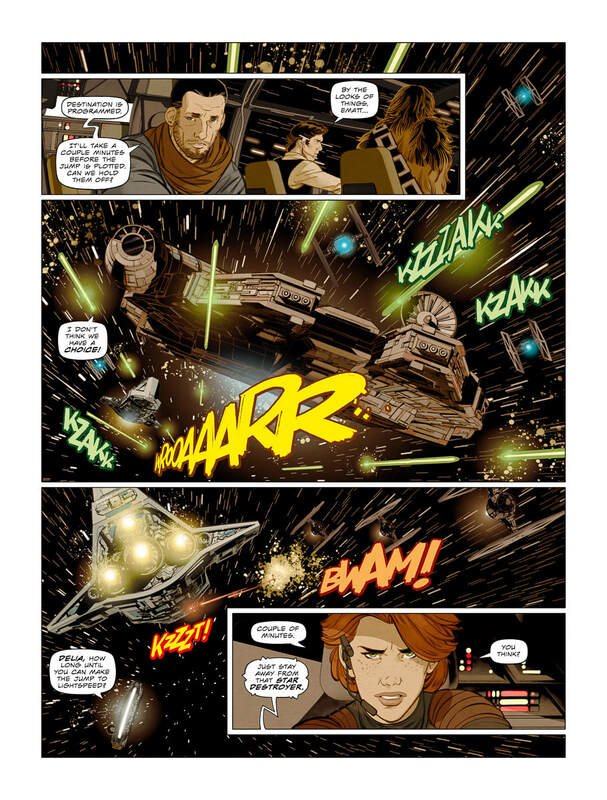 Twelve-page one-shot, with art, colours and letters by Cosmo White, in Star Wars Animation #1, February 2018. Published by Panini Germany. 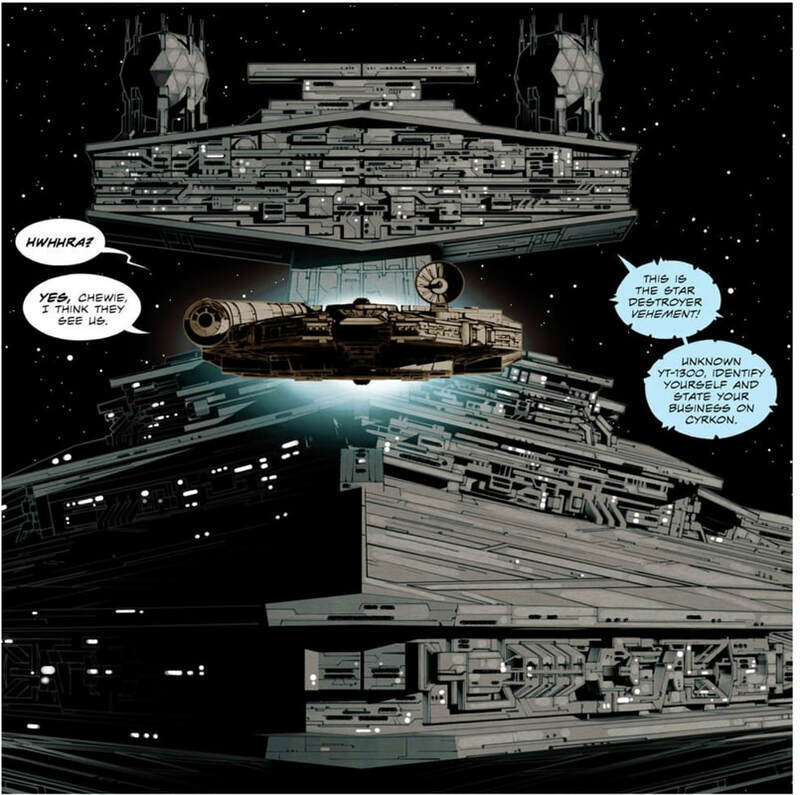 Twelve-page one-shot, with art, colours and letters by Ruairi Coleman, in Star Wars Animation #2, April 2018. Published by Panini Germany. 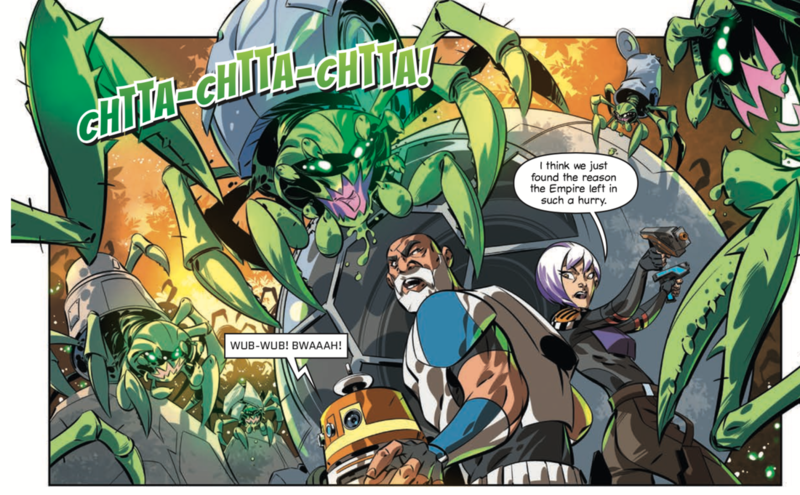 Twelve-page one-shot, with art, colours and letters by Bob Molesworth (TBC), in Star Wars Animation #3, June 2018. 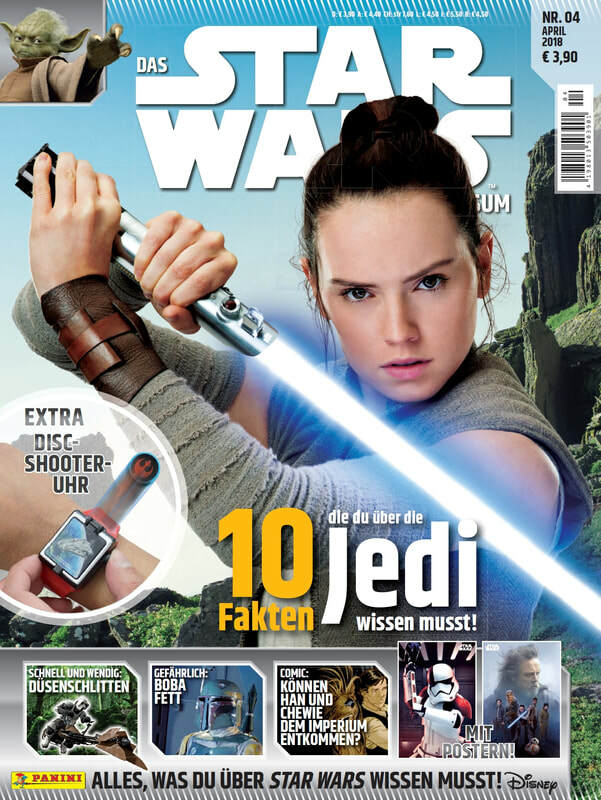 Published by Panini Germany. Banner art by Ruairí Coleman and Chris O'Halloran; Star Wars is copyright and trademark Lucasfilm Ltd. All rights reserved.